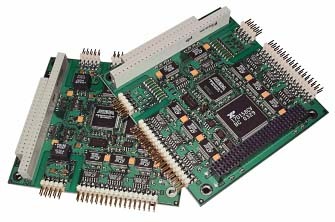 The OSCI module is a PC104-Plus Card that provides up to 8 free selectable serial interfaces (RS232 or RS485/RS422) to any PC/104-Plus system. The configuration of all ports is done via software and can be changed at any time. 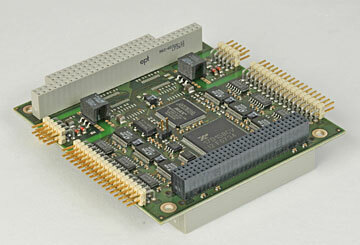 All interfaces work with standard baudrates up to 250kBaud. 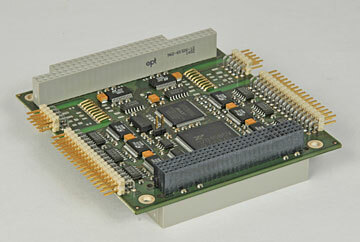 Optional the RS485/422 interfaces are available with up to 6.25Mbaud and 60V fail safe. 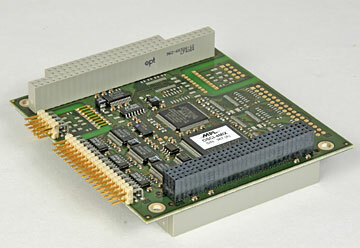 All serial interfaces are accessible on 2.54mm headers and allow an easy connection to standard serial DSUB-9 connectors. For customer specific versions, please contact MPL. For deployment in harsh environments, the OSCI can be ordered in an extended temperature version. Every system needs to pass various tests in a climate chamber to prove that it will perform flawless over the temperature range indicated.